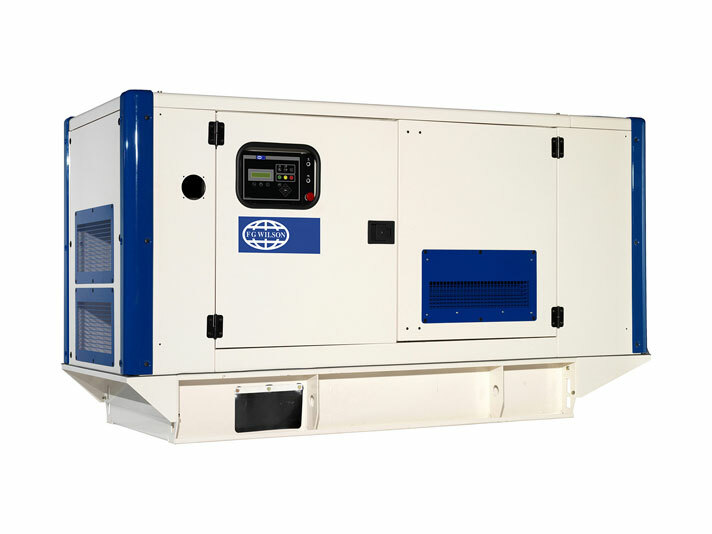 The intelligent and striking design of the 24 – 220 kVA enclosure range meets the demands of diverse applications. Extremely durable, the enclosures are designed to resist corrosion and handling damage. All FG Wilson weatherproof sound attenuated enclosures are the result of continuing research and development by our specialist acoustic engineers. These enclosures reduce sound levels to comply with the stage 2 levels of the European Community Directive 2000/14/EC which became effective 3 January 2006.